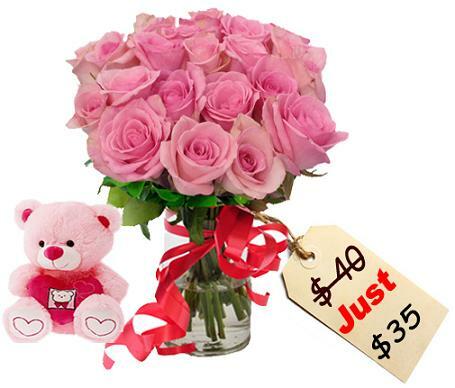 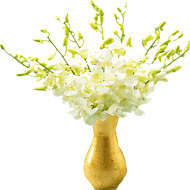 When it comes to flower bouquets and similar gifting options, Flowerciti offers a variety of choices. 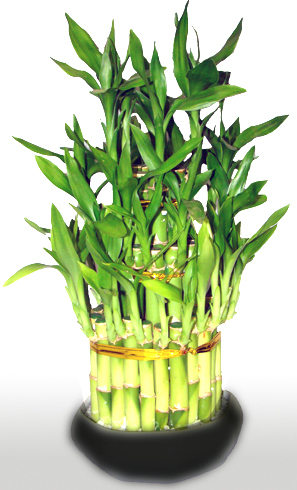 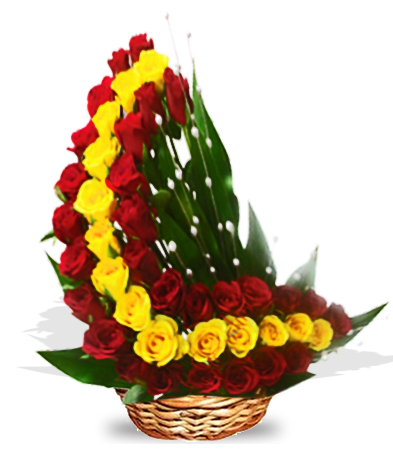 It gives us immense pleasure to delight your loved ones with our floral decorations hand crafted and timely delivery. 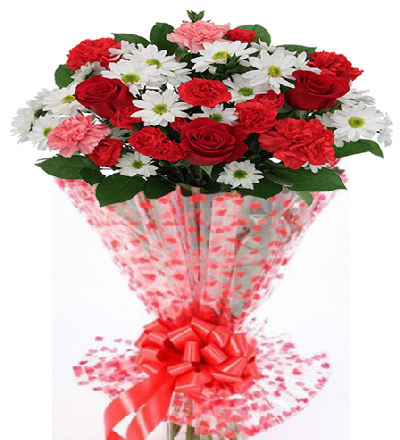 You can send flowers to your family and friends all over Mumbai with our help, whether they are located in Andheri, Colaba, Bandra or Borivali. 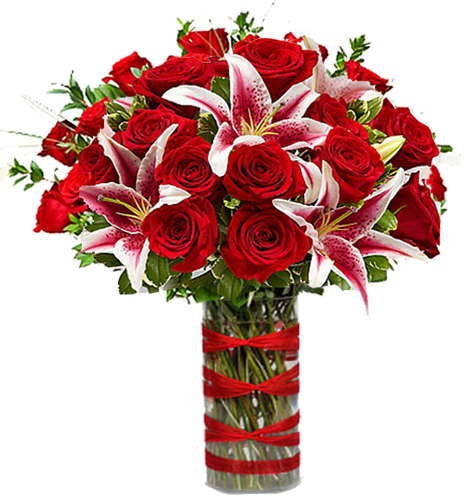 Be it weddings, birthdays, anniversaries, Valentine’s day , Mother’s day, Father’s day and other festive occasions such as Raksha Bandhan, Diwali, Christmas and New Year, we provide beautiful floral bouquets to suit all occasions. 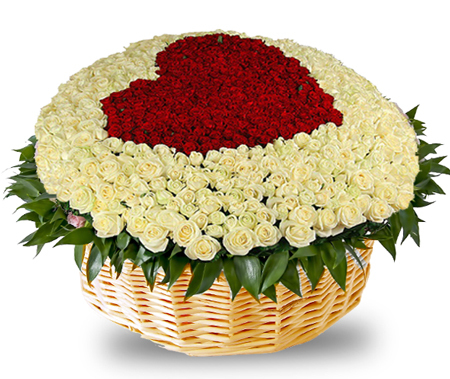 Our online flower shop has a wide reach and range of flowers, covering more than 200 countries and 350 cities in India. 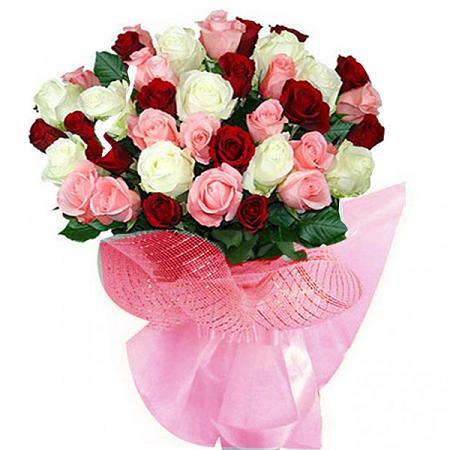 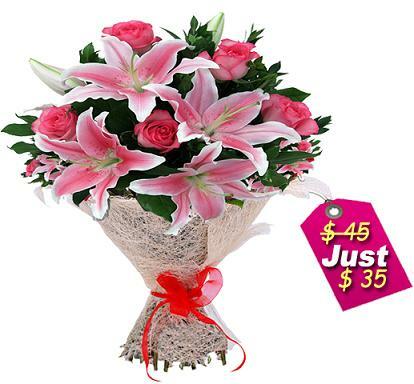 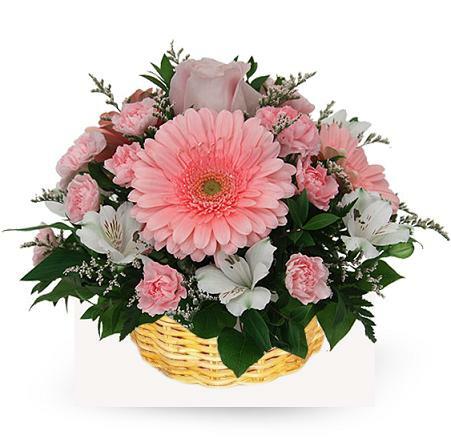 With the help of such a global network, you can send flowers online to any place as per your desire. 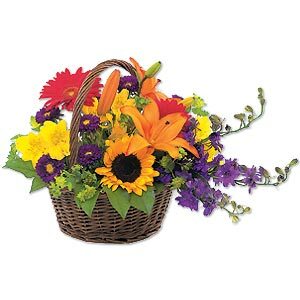 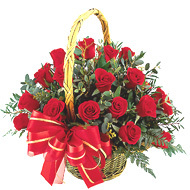 Along with the flowers, you can send other gift items that can compliment your flower delivery. 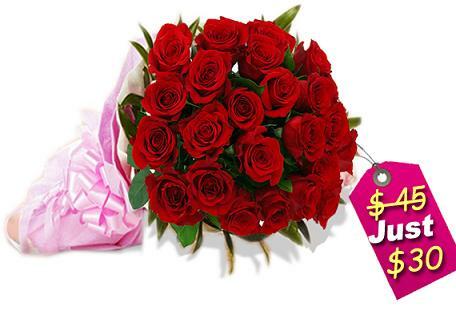 You can gift your loved ones with flowers, bouquets, chocolates, cake, Indian sweets etc. 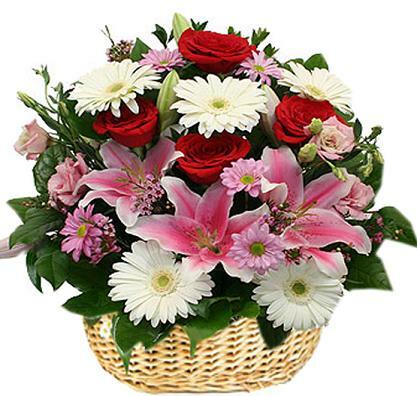 on various occasions or simply to say thank you. 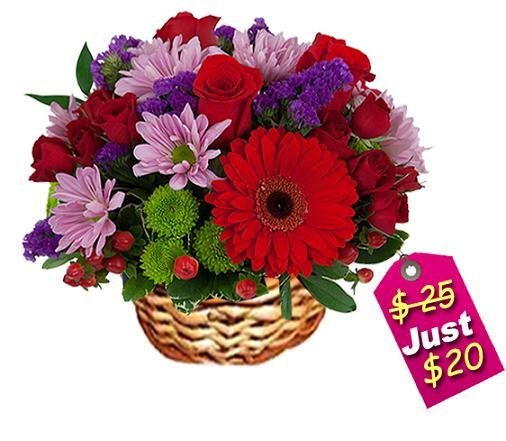 Flowerciti offers local delivery services, too. 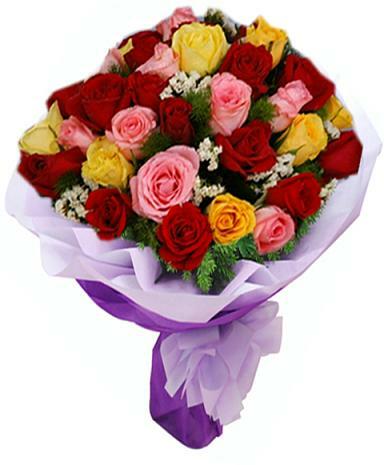 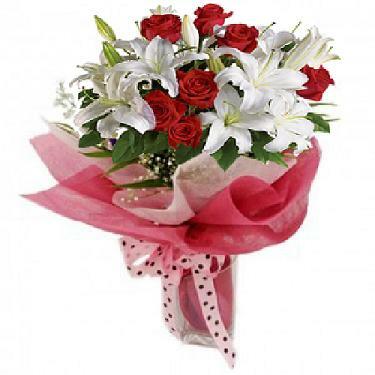 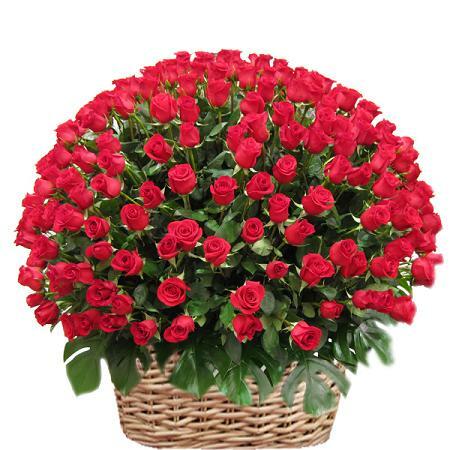 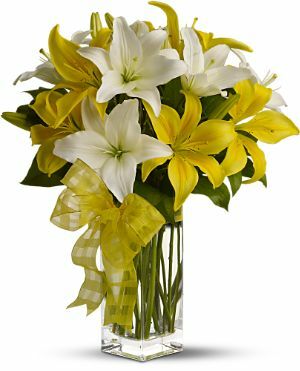 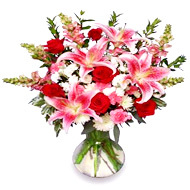 You can easily send flowers online to Mumbai, even if you may or may not be in Mumbai during the given occasion. 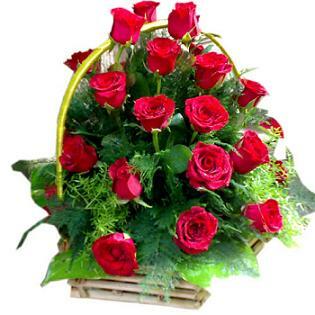 Do remember us when you have online flower delivery in Mumbai or any other city. 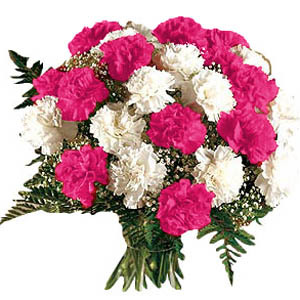 Flowerciti provides you with mesmerizing floral decorations which includes beautiful flowers such as roses, carnations, daisies, lilies and many more to satisfy your requirements. 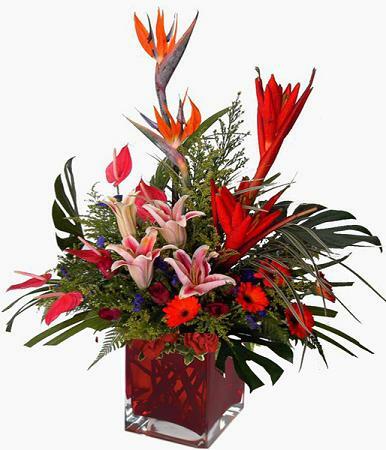 That is what makes us a reputed florist in Mumbai and many other cities. 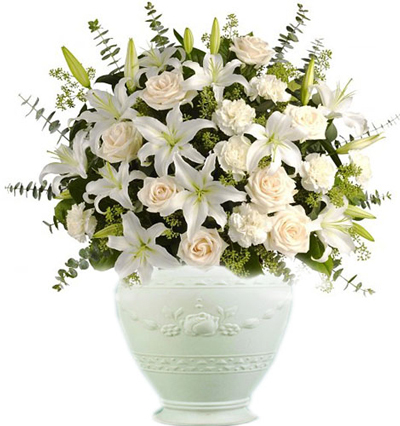 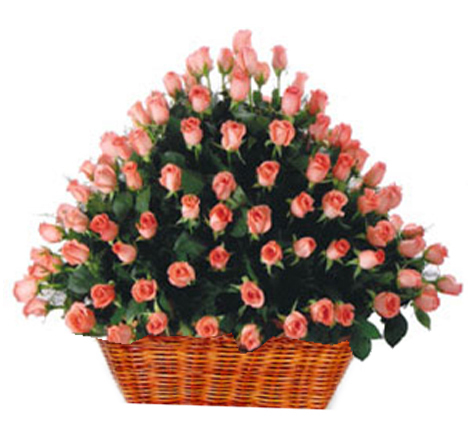 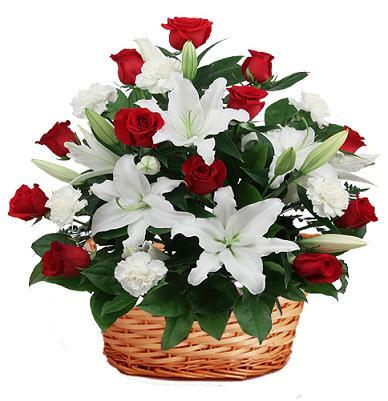 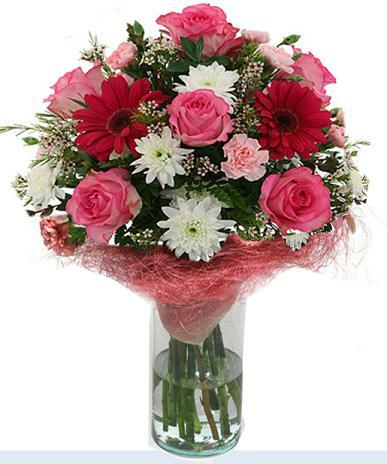 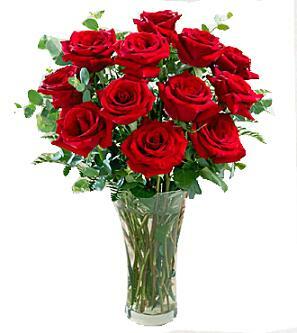 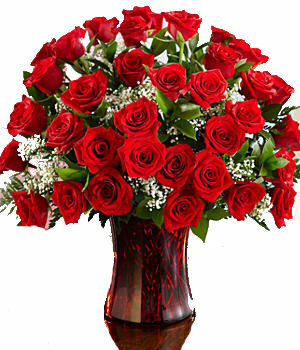 We assure delivery of fresh flowers in time, to your near and dear ones, as per your desire. 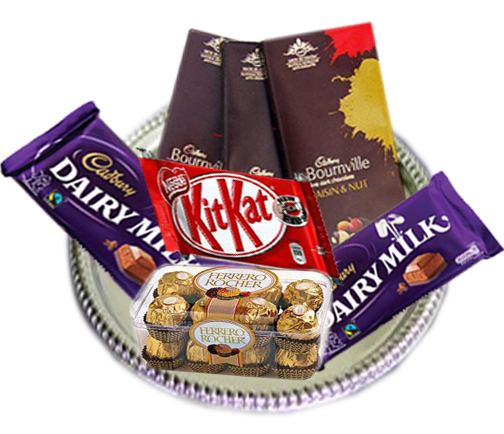 Owing to the varieties we offer, you will be spoilt for choice. 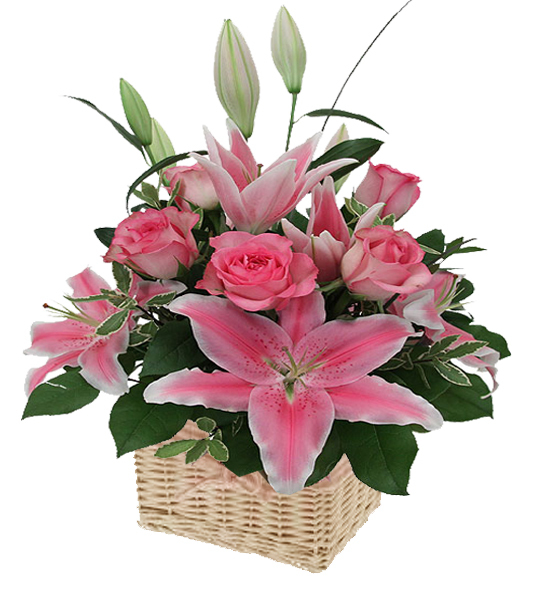 We, at Flowerciti, strive harder to offer one thing for sure, that is quality services and also, the assurance of a big smile on your recipients’ faces.